Just when you thought the Carthay Circle Theater and Restaurant couldn’t get any classier, the music that plays within as you visit and dine bring it to the next level. 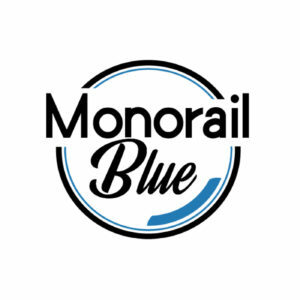 After the very popular Cars Land music was released on CD, Disney made the decision to release the other new Park music that has become a hit with guests and Cast Members alike. 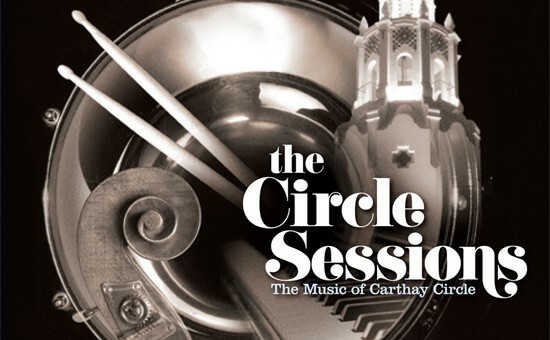 Introducing “The Circle Sessions – The Music of Carthay Circle”. Since Carthay Circle emotes that early 1920s feeling, it was only fitting that the atmosphere music within the restaurant and building add to that time-transport feeling to further tell Carthay’s story. 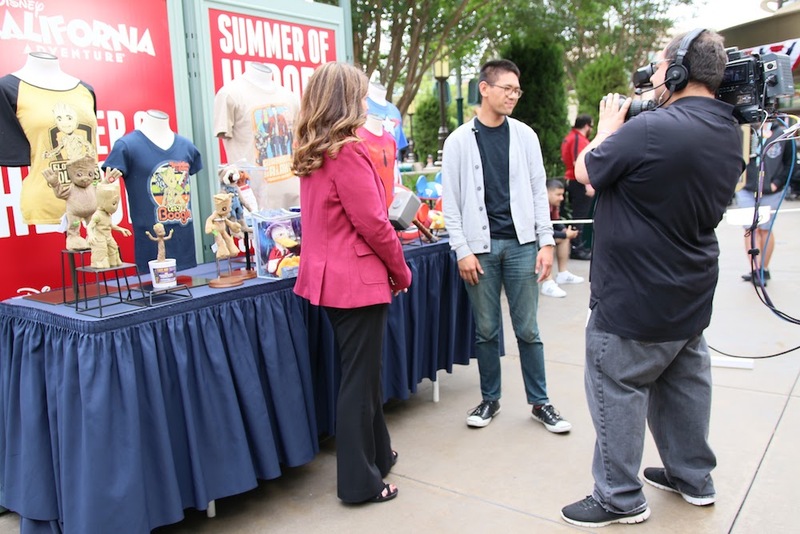 John Dennis, a director of music production for Walt Disney Imagineering and music supervisor and producer for this project said “We really wanted to capture music across all generations and breathe new life into treasured and familiar songs.” Those songs are all your favorite Disney classics that have been re-arranged into a jazzy, upbeat rendition of its ever-popular original tune. Take a look at the video we posted earlier this year showcasing the amount of musicianship and imagination to take our familiar Disney songs into a whole new era. It’ll also have some previews of the music that’ll be on the CD! Does it have your feet tapping yet? Then be sure to pick up a copy of “The Circle Sessions” in the actual Carthay Circle Restaurant and Longue and other locations on Buena Vista Street…RIGHT NOW. It’s now available for $17.98 + tax. Next story Disney Just Bought Lucasfilm.